The sword accidentally hit Hameed, who was also dancing at the event. The police have registered a case under IPC section 304 Part II against Junaid. 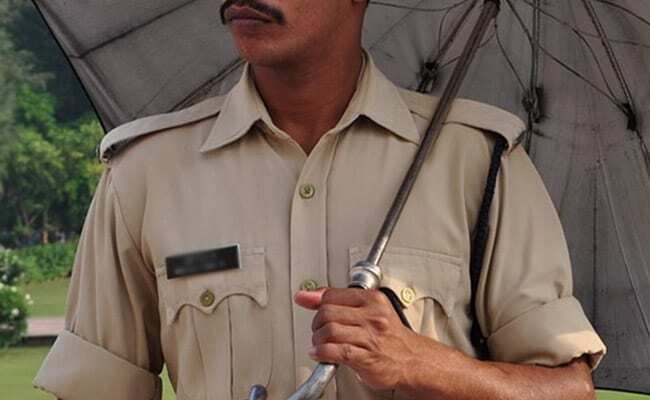 Hyderabad: A 15-year-old boy died after he was accidentally hit by a sword during an engagement function in Hyderabad, police said today. The incident took place last week under Raidurgam police station limits, said Police Inspector M Ram Babu. The deceased has been identified as Hameed, a class 9 student. "A group of people was dancing on January 5 night at a function organised by Hameed's kin. One of the participants, Junaid, took out a sword and started swinging it in the air. "The sword accidentally hit Hameed, who was also dancing at the event. He was shifted to a private hospital, where he died on January 6 while undergoing treatment," Ram Babu said. The police have registered a case under IPC section 304 Part II (non-intentional homicide) against Junaid, the officer said, adding a probe was on.